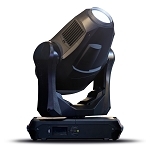 Let the MAC Quantum Profile bring your show to life! This is a great alternative to the 700/8000 HID fixture, and also features some of the highest contrast the industry has to offer. 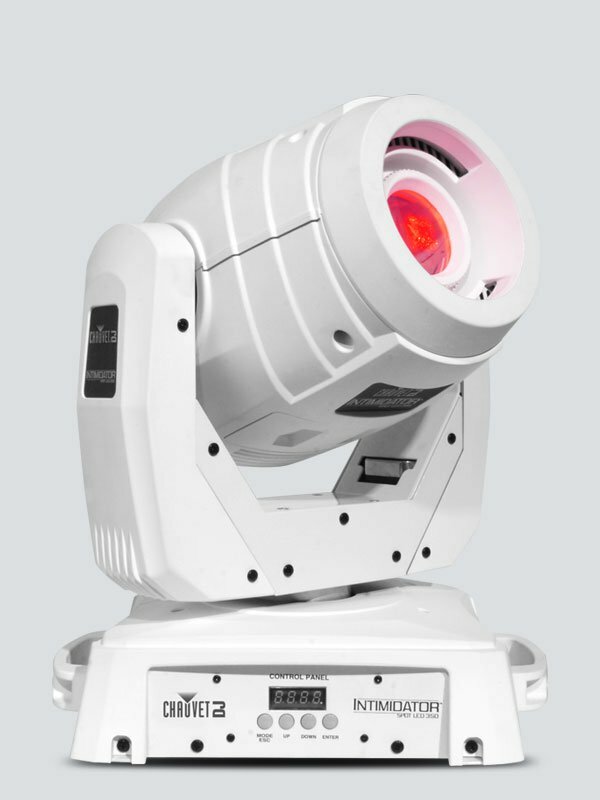 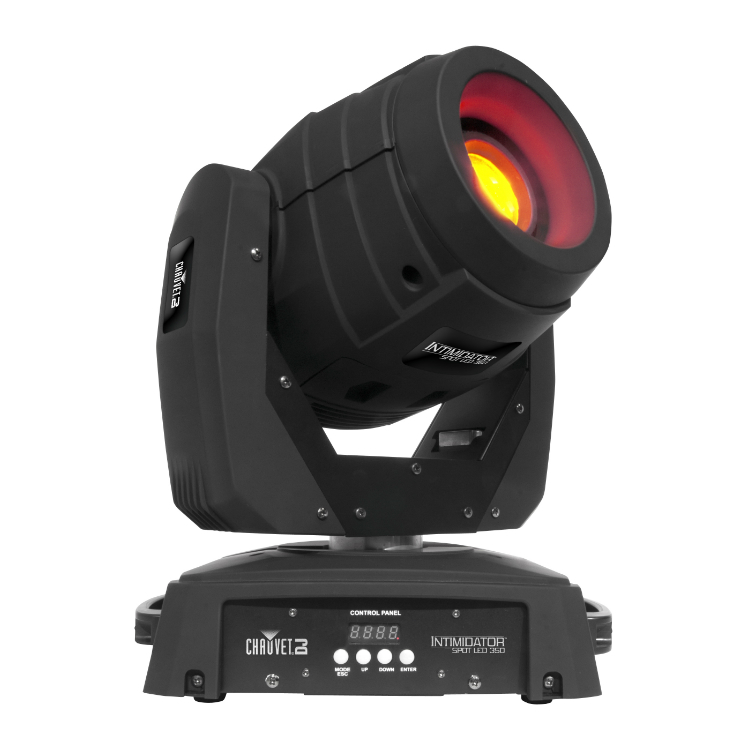 With a CMY color mixing system, this is a top of the line intelligent light and spot solution. 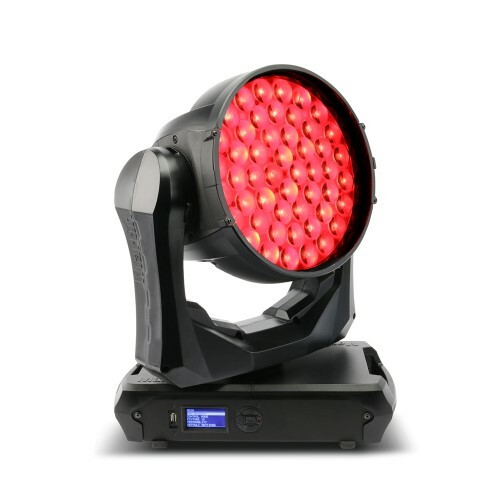 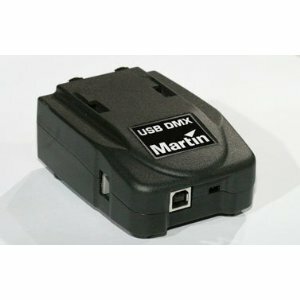 Your Miami show can definitely use some of this incredible technology!